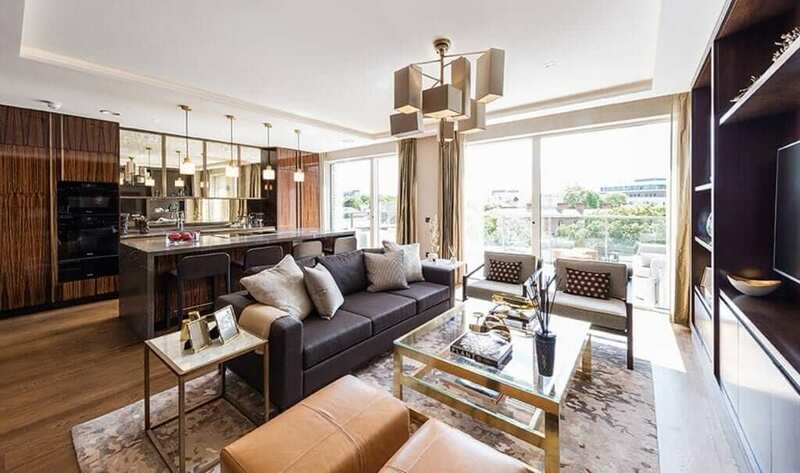 Rugby aficionados with a taste for James Bond-style living and the deep pockets to match may spring for the penthouses in the new building at Lansdowne Place, which have terraces overlooking the Aviva Stadium. 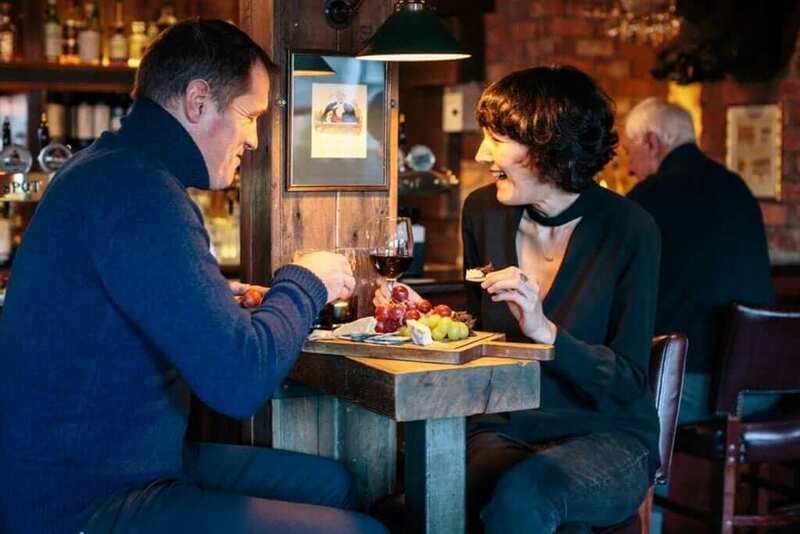 In need of a shaken – not stirred – martini, they can head to The Residents, a purpose-built residents’ club being constructed at Lansdowne Place. This will have a lounge, cinema, library, gym and meeting space, with a 24-hour concierge service. When finished, Lansdowne Place will have 215 luxury apartments and penthouses across seven pavilion-style buildings. The first apartment will be completed in mid-2018. After The Templeton, the first phase, sold out earlier this year, a second phase, at The Blake building, is now going on sale. 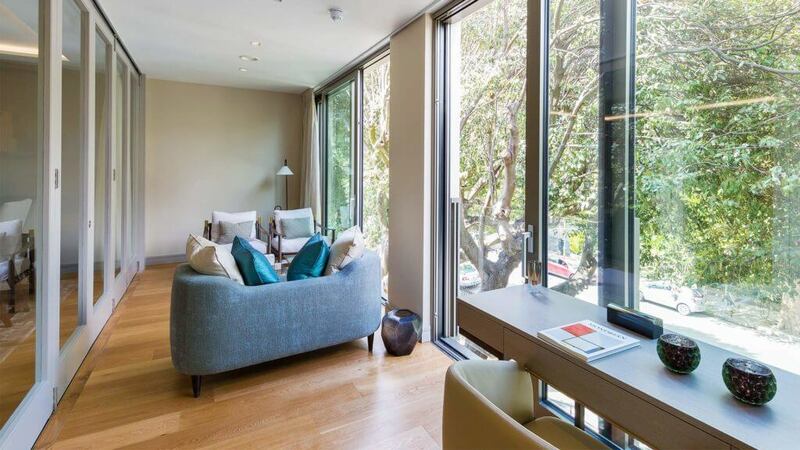 The Blake consists of 20 apartments ranging from €825,000 to €2.1m, and three penthouses with prices starting at €2.15m. 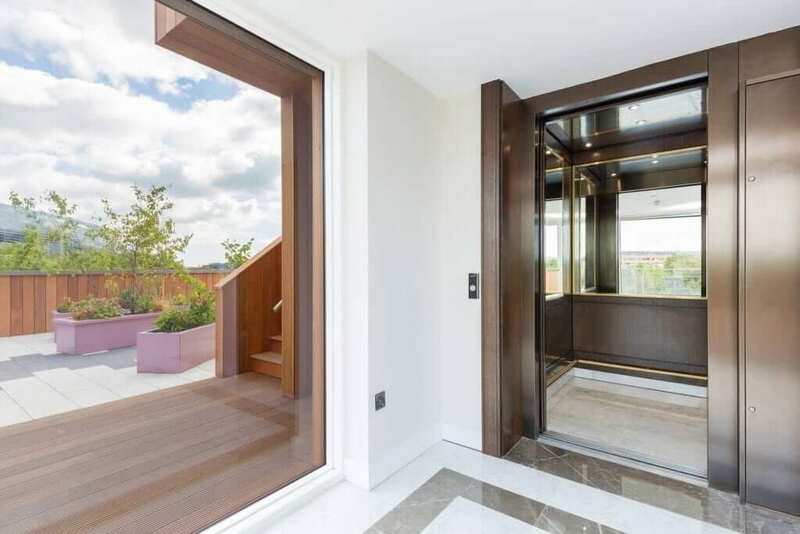 The latter tranche, known as the Lansdowne Collection, includes a triple-aspect penthouse with wraparound terraces and a 3,772-sq ft penthouse with 1,914 sq of outdoor space, like a rooftop garden and a private terrace facing the Aviva. It comes with a double-height living room and three en-suite bedrooms. Each has large sunrooms, and floor-to-ceiling windows, all designed by London-based interior architects Goddard Littlefair. 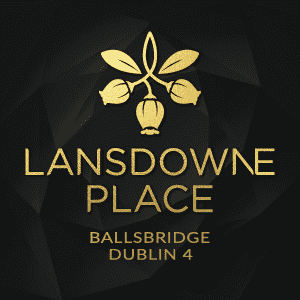 Lansdowne Place is being developed on the site of the former Berkeley Court and Jury’s Hotel, a site famously once acquired by now-bankrupt developer Sean Dunne for a record-breaking €380m.